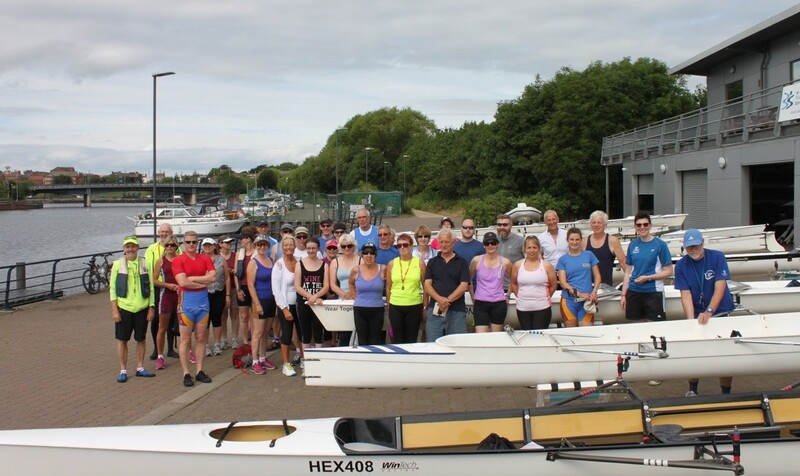 The Tour of the Tees was a successful event with 32 scullers and their coxes, from across 6 different clubs, travelling to Yarm and back in 7 quads and a four, all escorted by 2 safety launches. This month the minihead was run by the Junior squad, many thanks to the juniors and parents who organised the event. Next month's event will take place on Sunday 14th August and will be run by the Vet Men. Huge apologies for the long delay in publishing the results this month! Wearing the Tees Colours, Julian Bunn was aiming to win the O/60 LWT for the third time in a row at these championships – and was pleased to report that he achieved the feat. Well done Julian. 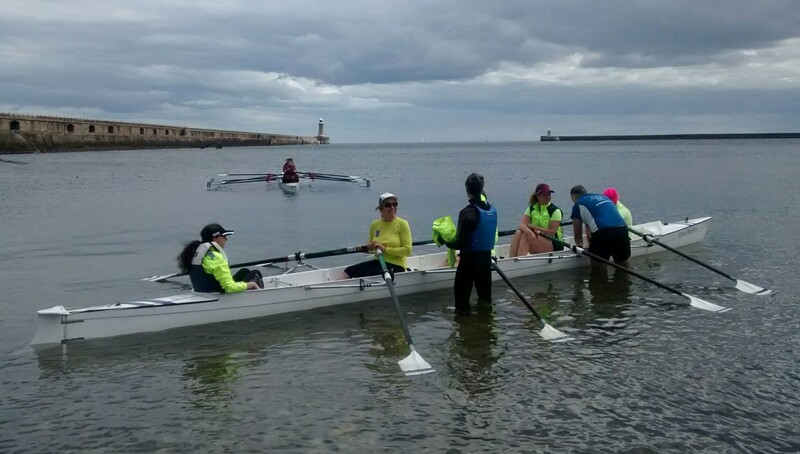 Round 5 of the Explore Rowing League, on June 3rd, saw the WRecKs travel to Tynemouth, with two crews - TEE WRecKs and WrecKles.